After consecutive months of decline, sales of existing homes – including single-family homes, townhomes, condominiums, and co-ops – rose 0.7 percent in September, according to the National Association of Realtors. The improvement may have been even greater if not for lack of inventory in some markets and the effects of recent hurricanes in Texas and Florida. Lawrence Yun, NAR’s chief economist, says the fact that there are too few homes for sale has been holding the housing market back, as there has been no shortage of interested home buyers this year. 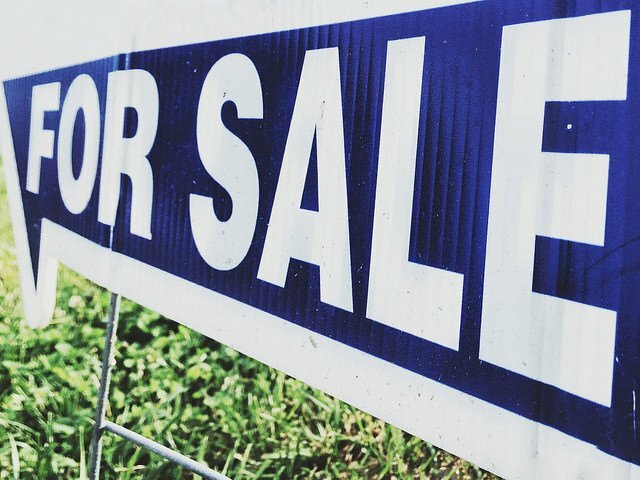 “Realtors this fall continue to say the primary impediments stifling sales growth are the same as they have been all year: not enough listings – especially at the lower end of the market – and fast-rising prices that are straining the budgets of prospective buyers.” But while inventory has been an issue this year, recent data shows listings have been on the rise lately. In fact, they were up another 1.6 percent in September. And, following the busy summer sales season, competition for available homes usually begins to cool, meaning there may be good opportunities for potential home buyers who want to take advantage of improved conditions this fall. More here.